This report is a product of Arts Health BC’s On The Map: Arts & Health in BC survey conducted in the Fall of 2014. The survey was widely distributed to administrators and facilitators of arts & health programs, projects, events and research studies. In total, 127 eligible responses were received from a variety of arts & health initiatives occurring in health care, health professional education, community and health research settings from all corners of the province. This report includes background information on arts & health, a summary of the OTM survey methodology, results of the survey including information on the geographic location of arts & health initiatives in BC, art modalities employed, funding, facilitators, frameworks and paradigms, motivations and challenges, and a discussion of next steps. It also includes a directory of the participating initiatives (Appendix 1) that features a one page profile summary and contact information. 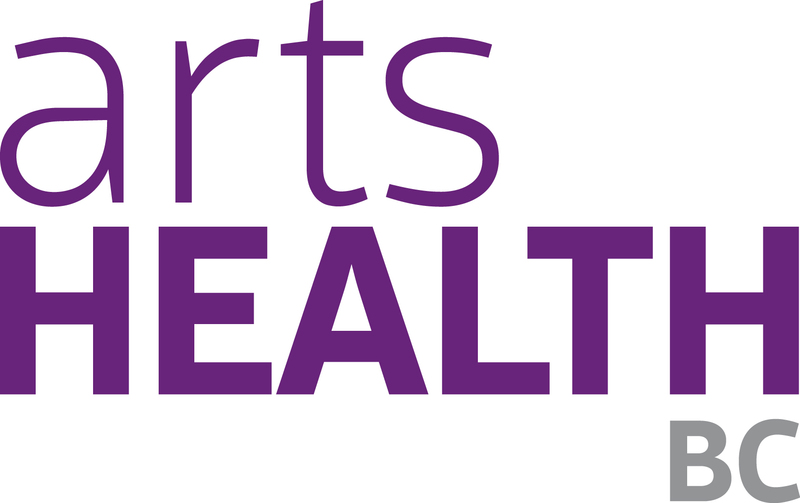 Arts Health BC (2015). On The Map: Arts & Health in BC – A Report and Inventory of Arts & Health Activity in British Columbia.